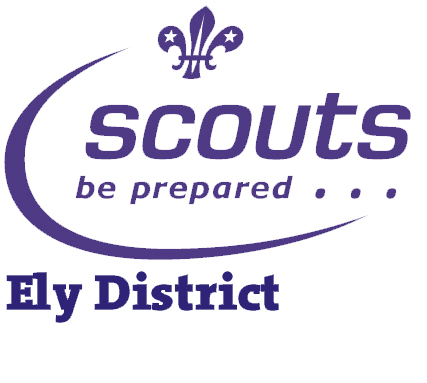 Ely District Scouts would like to welcome you along to help Fallulah the Dragon find her eggs in the beautiful City of Ely. After our annual St George’s Day parade and service we have 1000 chocolate eggs up for grabs for anyone who wishes to take part in our family egg hunt around the city. You don’t need to be a member of Scouts, you just need to be prepared for an egg hunt and turn up! We ask for a donation of 50p to cover our costs. Ely District covers the City of Ely in Cambridgeshire, with its magnificent Cathedral, and surrounding Fenland towns and villages. 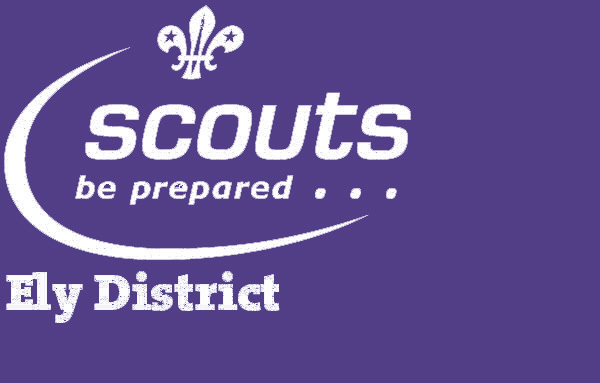 The district has 9 different Scout groups, 2 Explorer Scout Units and is home of the Chipmunks Network Scout Unit for 18-25 year olds. This new limited edition metallic version of our district badge can be awarded to youth members, leaders, supporters and others within our boundary at the DC’s discretion. The badge will be presented with its certificate in a display frame suitable for non- uniformed recipients. For uniformed members, the badge may be worn in place of the standard district badge. You can’t ‘work towards’ or plan to gain this award. The badge can only be gained by nomination and is not intended to be given as further recognition for a scouting award that has already been made. The badge could just as easily be awarded for a spontaneous act of kindness as for a sustained contribution to scouting in Ely. A scout keeping calm and taking the lead in a crisis. A member of the public coming to the aid of a scout or scouter in difficulty. To nominate someone for this award, please email DC@elydistrictscouts.org.uk giving the name of the person and the reason you think they should receive the award.